At Rocky Mountain Women’s Health Center in Layton, we are fully focused on providing caring health services for women of all ages. It is ideal to have a gynecologist and obstetrician who are compassionate and experienced. Our Layton OB/GYN team members are the epitome of this hope. We are very familiar with the challenges you may be facing as a woman, whether you are just beginning your menstrual cycle, find yourself searching for an effective birth control option, are trying to conceive or are entering menopause. We are trained and practiced in all categories of preventative and specialized women’s health. 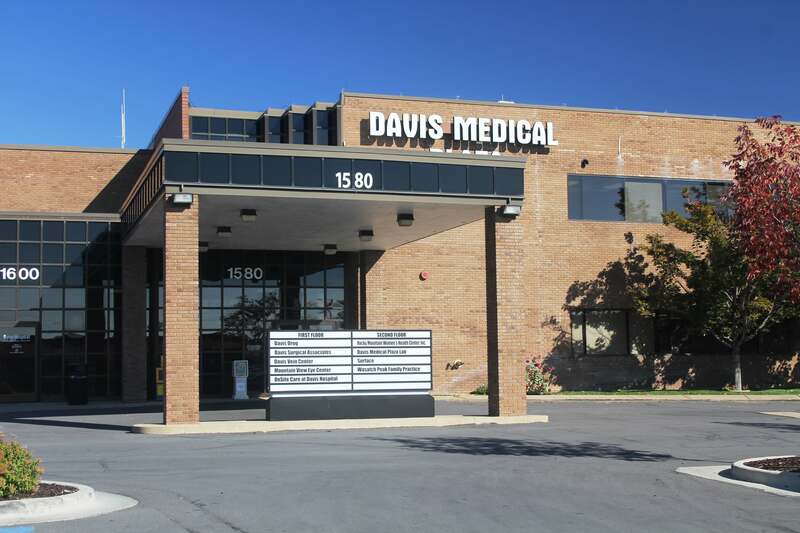 If you have not yet found the OB/GYN in the Layton region you can depend on, we are excited to speak with you more about the services we offer and we encourage you to call or make an appointment today. Our staff at Rocky Mountain Women’s Health Center in Layton is looking forward to forming an ongoing partnership with you, where we work together to improve your quality of life by providing skilled obstetrics, gynecologic and general health services. 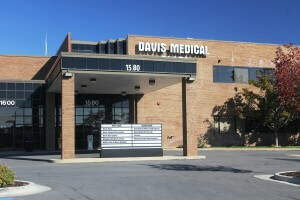 For directions to our office, type your starting address below then click “Get Directions”.